Coming from a long line of Southern cooks and with a taste for unique flavors, Knox knows how to easily enhance home-cooked meals. She has authored three cookbooks and loves to grill up simple, flavorful recipes. 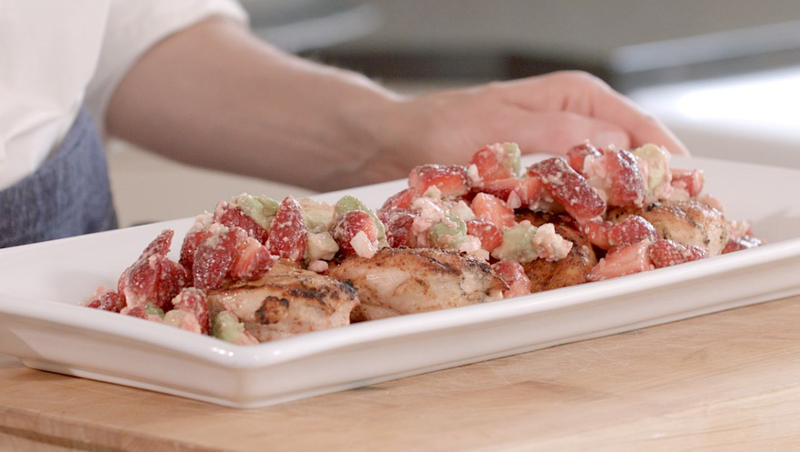 Add a twist to grilled chicken dishes by incorporating a colorful strawberry feta salsa. 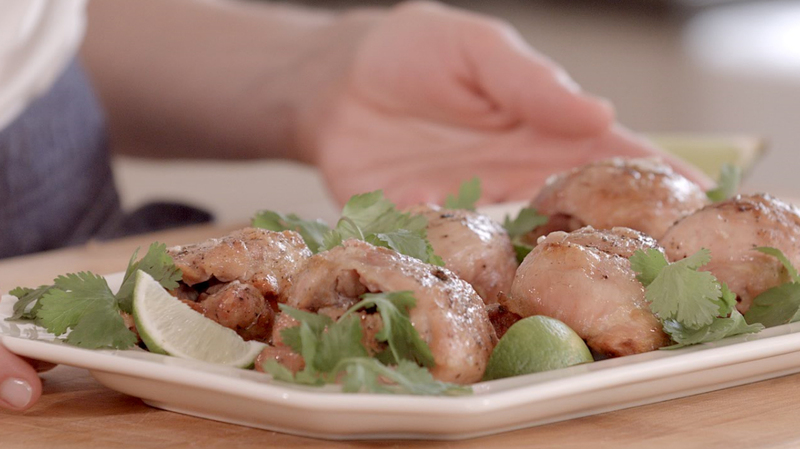 The chicken is prepared with a simple rub, while the salsa adds a refreshing finish. Tired of chicken drying out on the grill? With a big splash of lime juice, Knox adds moisture – and flavor – to this popular protein. 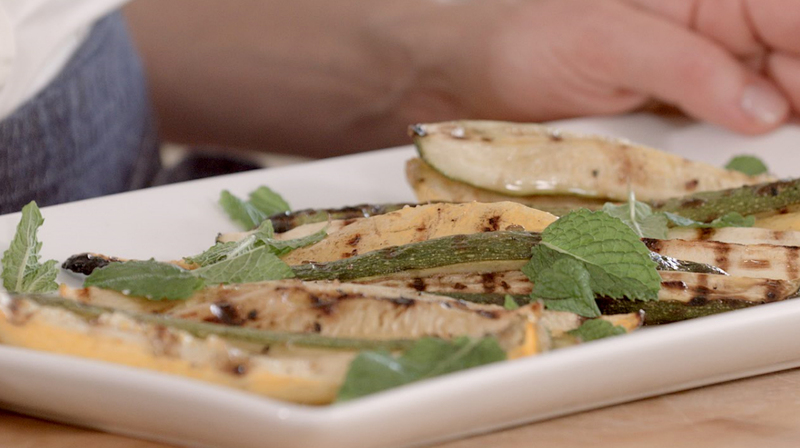 Veggies are great on the grill, too! This recipe makes for an easy addition to any entrée and can be dressed up in a snap to impress guests.